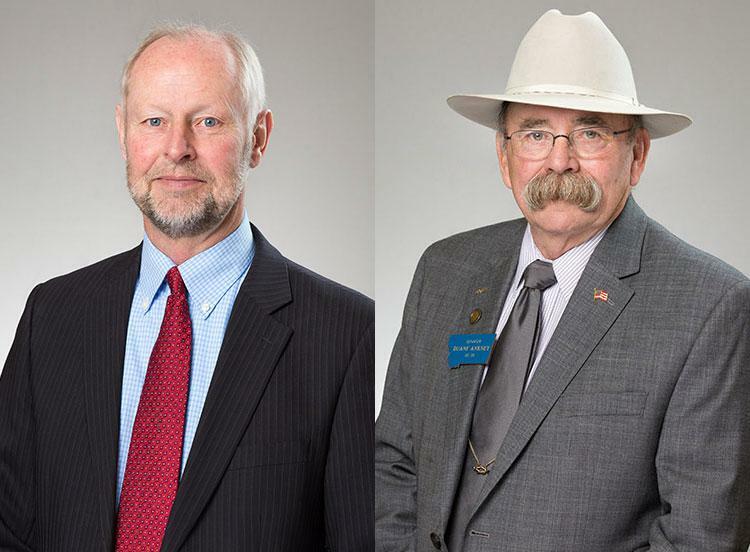 Sen. Keith Regier, L, and Sen. Duane Ankney, R.
Ankney, a retired coal miner, is known for his advocacy of coal and working to keep families who depend on coal mining or the coal-fired power plants in Colstrip in the southeastern Montana community. That future of Colstrip is uncertain as the out-of owners of Colstrip Units 1 & 2 have announced plans to shutter the plants under a settlement reached with environmentalists who sued over emission violations. 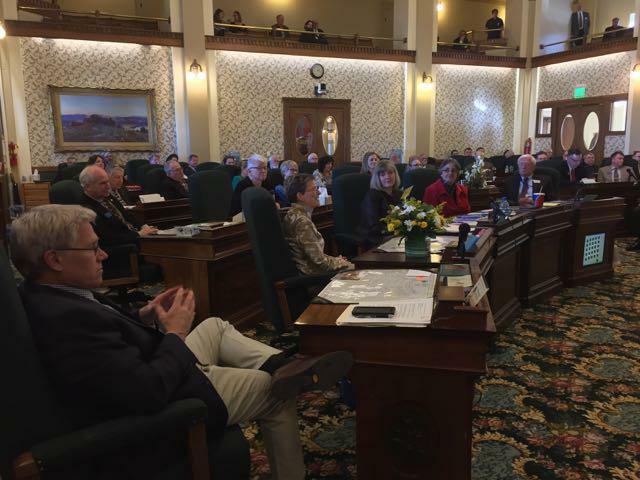 Regier, chair of the Senate Judiciary Committee, is the sponsor of Senate Bill 97 which would prohibit the application of foreign law in state courts. During testimony before the Senate Judiciary Committee both opponents and proponents called referred to SB 97 as the "Sharia Law Bill." The bill now faces a hearing in the House. Two of the projects in the Democratic Bullock Administration’s major infrastructure proposal are aimed at helping Montana’s veterans. One is the Southwest Montana Veterans Home, which is awaiting one final piece of funding. The other project is the proposed renovation of Romney Hall at Montana State University to include veterans services. 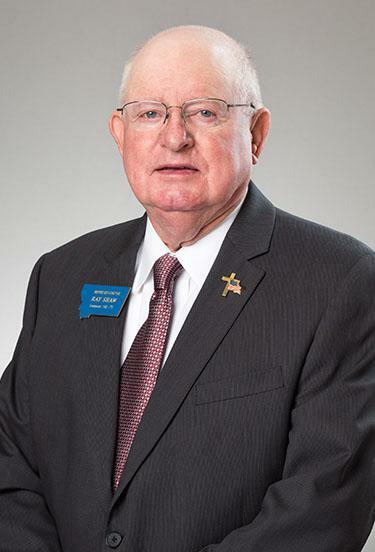 This week's guest on Capitol Connections is Representative Ray Shaw, R-Sheridan. He rarely speaks, but when the discussion turns to veteran’s issues, his passion ignites. In this program, he talks about why, beginning with his service in the U.S. Air Force in Vietnam.